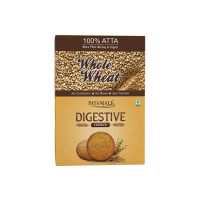 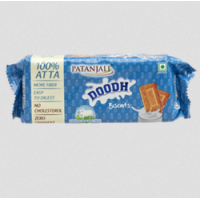 Patanjali Aarogya Multi grain biscuits are packed with nutrition of various grains such as amarnath,..
Patanjali Digestive Whole Wheat Biscuits are made from 100% atta which provides more fiber and is ea..
Take a well-deserved break with wholesome Patanjali Doodh Biscuits. 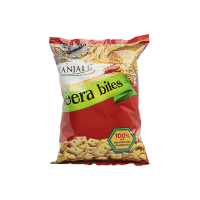 Enhanced with fibre, the 100% at..
Patanjali Jeera Bites are made from the cumin/jeera seeds. 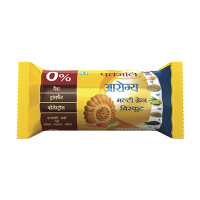 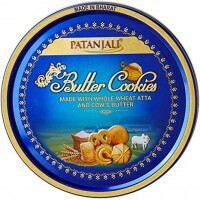 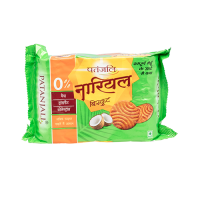 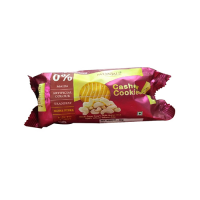 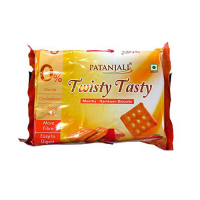 Patanjali Jeera Bites are not only a tast..
Patanjali Nariyal biscuit is a crunchy mix of coconut baked in golden whole wheat flour. 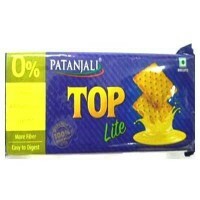 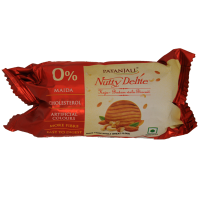 Contains no..
Patanjali Nutty Delite biscuits are Kaju-Badam wala biscuits with no artificial colors, no cholester..